Went to the Grand Canyon this past week, and let me tell you, it’s a big ole waste of time! There was dirt EVERYWHERE, and the hiking trail was too long! Also where are the vending machines?? And nowhere to charge my phone! It’s way too deep to even see the bottom! The only thing that saved this trip were the crab enchiladas we ate down the road at Plaza Bonita. BEST MEXICO FOOD EVER! Grand Canyon—more like Grand Blandyon. The gathering was held at Treman Cottage, and Frost was among the attendees, sitting in the back. It was a time when Hitler was on the ascendant, and the United States was divided between warning against the rise of Fascism in Germany and Italy, and those who didn’t want to intervene in another European war. 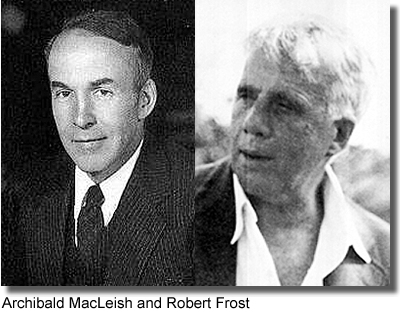 MacLeish was anti-Fascist, and Frost despised MacLeish’s support of Roosevelt. That night, as MacLeish read from his poetry, Frost began heckling him. “Archie’s poems all have the sametune,” he said in a whisper that could be heard. 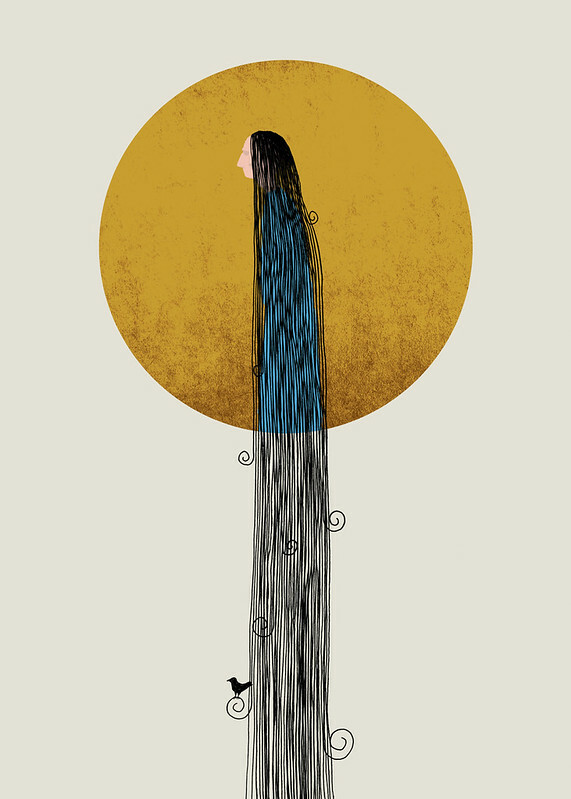 When MacLeish read the single-sentence poem, “You, Andrew Marvell,” smoke could be smelled. Frost had accidentally, on purpose, set fire to some papers and was beating them out and waving away the smoke. “His comments from the floor, at first friendly and wisecracking, became steadily harsher and more barbed. He interrupted, he commented, he took exception. What began as the ordinary give and take of literary conversation turned into a clear intention of frustrating and humiliating Archie MacLeish, and the situation became increasingly painful to those who comprehended it”.Even Bernard DeVoto, a scholar and friend of Frost, had enough, calling out, “For God’s sake, Robert, let him read!” Frost ignored him, but shortly thereafter, on some pretext, “said something savage,” and left. 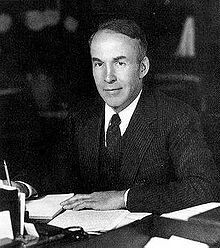 As we contemplate conserving the capacity to converse, we might spare a thought for Archibald MacLeish; he died on this date in 1982. A poet, dramatist, writer, and lawyer, he is probably best remembered for his poem “Ars Poetica” and his play JB. But MacLeish also served, from 1939 to 1944 as Librarian of Congress, where he oversaw the modernization of the institution and helped promote The Library– and libraries, the arts, and culture more generally– in public opinion. Over his career, he won three Pulitzer Prizes, a Bollingen Prize, a National Book Award, a Tony Award (for JB), was named a Commandeur de la Legion d’honneur, and received the Presidential Medal of Freedom. 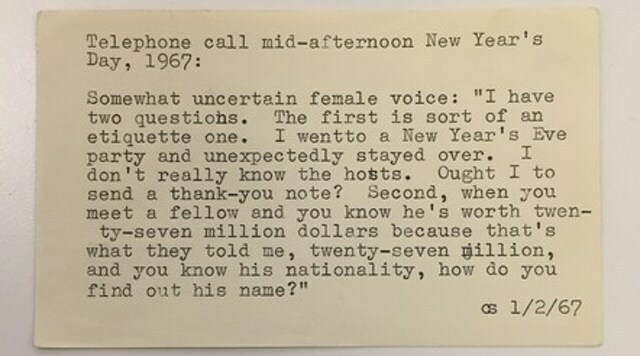 Recently some folks at the New York Public Library discovered a box containing old reference questions from the 1940s to the 1980s. 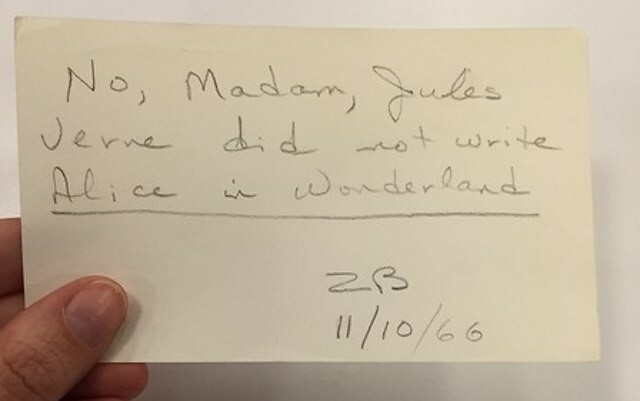 They’re posting the questions to their Instagram account each Monday, noting that “we were Google before Google existed.” Some of the examples include answers; others are… well, probably unanswerable– but all are a reminder of the extraordinary value of the Library and its reference librarians. People still use an updated version of the service, Ask NYPL; the Library reports that they receive about 1,700 reference questions a month via chat, email, and phone. 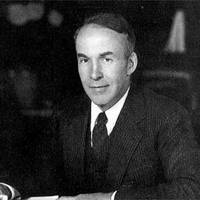 As we keep it down, we might send bibliographic birthday greetings to Archibald MacLeish; he was born on this date in 1892. A Pulitzer Prize-winning poet (Conquistador) and dramatist (JB), MacLeish became “America’s Reference Librarian”– the Librarian of Congress– in 1939. 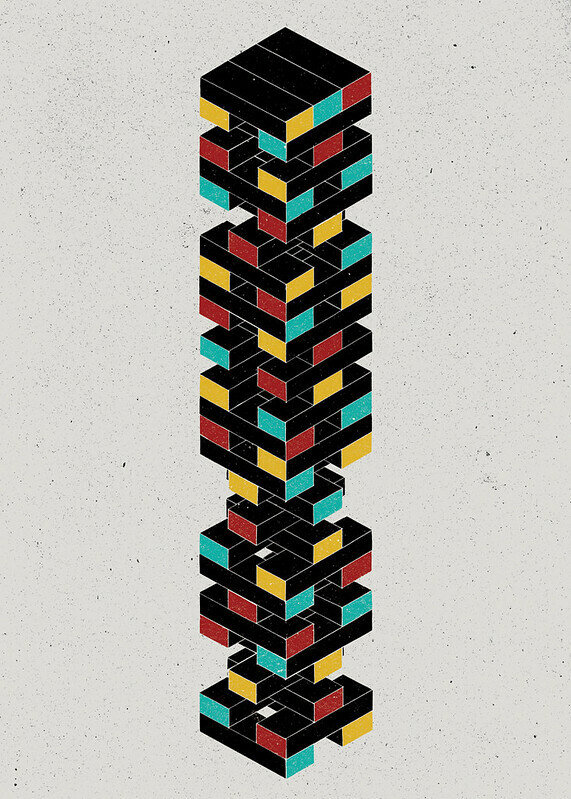 … “The A-Z of Unusual Words.” From The Project Twins.